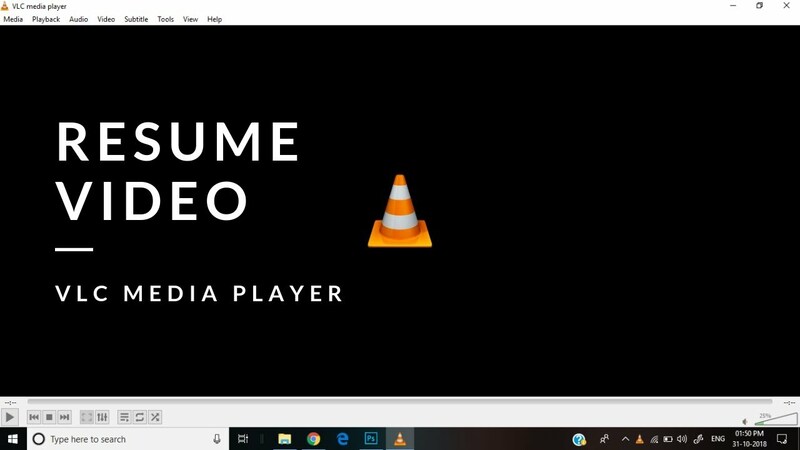 Many of you are using VLC media player for a longer time, but do you know this media player have few awesome hidden tricks that you might not aware with? Well, here we are with the five best tricks that you should use it right away. VLC is one of the most versatile media players around, and this media player has been popular among people around the world as it offers tons of excellent functionality as well as the versatility. This free media player offers over hundreds of features. But there are some of the functions of this media player is hidden that very few of the people know it. Hence, for you here with this article we are going to share few of the great hidden tricks of the VLC media player. Here with this article, we are going to list five of the secret tricks that you can leverage. 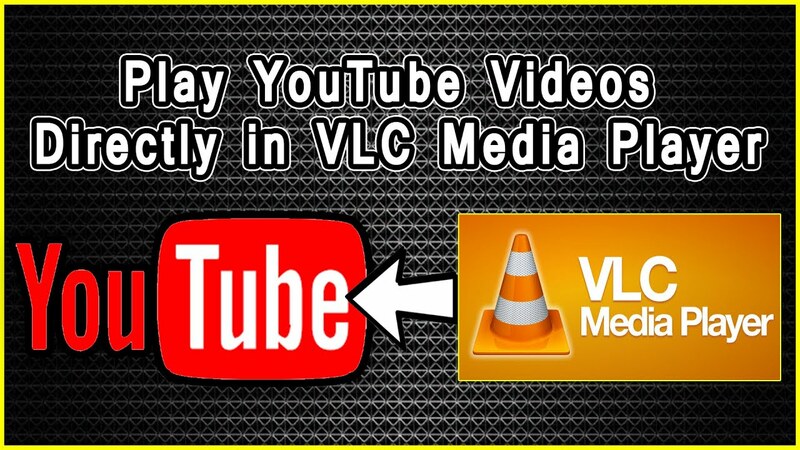 Here you are going to learn how you can play YouTube videos on the VLC media player, convert videos with VLC media player, add bookmarks to the playing music or videos and few more other tricks. What are you waiting for? Aren’t you excited to know the hidden tricks of the VLC media player? Well, then let’s jump to those secret tricks of VLC media player. Here we go!!!! Have you ever imagine about streaming or downloading YouTube videos on the VLC player? Nope? Then you should now with this hidden trick. Well, as mentioned earlier VLC is the versatile media player. This is one of its unique method that people probably not aware of it. So, to leverage this tricks, there are some simple and easy steps that you need to follow. But to download or stream YouTube videos on the VLC media player is different. Below are steps for streaming and downloading YouTube videos with VLC Media Player. To Stream YouTube videos on VLC, copy the URL of YouTube video that you want to stream. Now, head over to VLC player and click on Media menu and look for Open Network Stream option and click on it. Here in the text box paste the copied URL of YouTube video and click on Play button on the bottom of the dialog box and this will play your favorite YouTube video. To download the YouTube video with the VLC player than first follow the above listed 1-3 steps. Now, click on Tools menu and here look for the Codec Information. Then, copy the link from the Location and then open it in a browser like Firefox, Chrome or any other browser. Once you open this link to the browser it will start playing it, all you need to do is to right-click on the video and choose Save Video as… option and it will start to download the video on your device. So this is how you can stream or download the YouTube video on the VLC media player. Have you ever face the issue of closing your media player in between while you are playing one of your favorite videos or movies? Many of you might face this problem, but the worst part is that to struggle to find that point where you left off. But, with this trick of VLC player, you need not worry anymore about it, because VLC player lets you bookmark the currently playing movie or video at a particular playback time. This allows you to start from where you left off. Isn’t it a great hidden feature of this media player? But the question is how you can do this? Well, bookmark a point of a movie or video here are few steps. First, click on Playback menu and find the Custom Bookmarks and hover the cursor over it and it will show you one option that is Manage click on it. 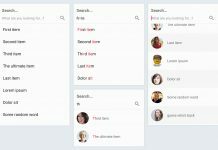 It will open one dialogue box named Edit Bookmarks there just click on Create, and this will create bookmark successfully. With VLC media player converting audio and video files being very easy. Many of the people might not be aware of this feature of this media player. This is the coolest trick ever in the VLC player that any VLC media player user can take advantage of it. To secret media files to any of the format, there are some of the steps to do this. In VLC player click on the Media menu and from the list choose the Convert/Save… option or you can simply use the shortcut key Ctrl+R. Here, in the Open Media window click on Add button and choose the file that you want to convert and then click on Convert/Save button. Now, on the screen, select the type of the file you wish to convert it in under Profile. Then provide this file a name and location within the Destination. Finally, click on Start to start the process and this process will convert the file within few minutes. With the VLC media player, you are also able to rip a DVD on your computer or laptop. To make this task easy for you here are some handy steps. 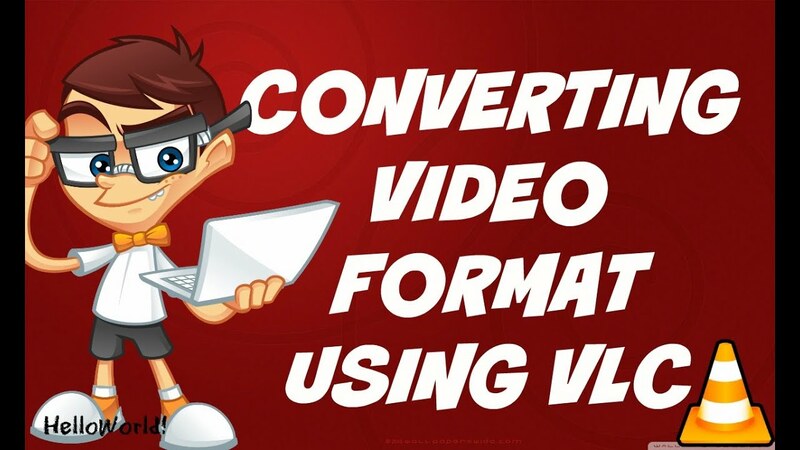 On VLC player visit Media and then click on Convert/Save. This will open one window and there click on Disc tab and within Disc Selection select the disk type that you are using. Then check the No disc menus and choose the Disc device as per your desire. Finally, click on Convert/Save and choose the need codec and the destination. Then click on Start to start the process. 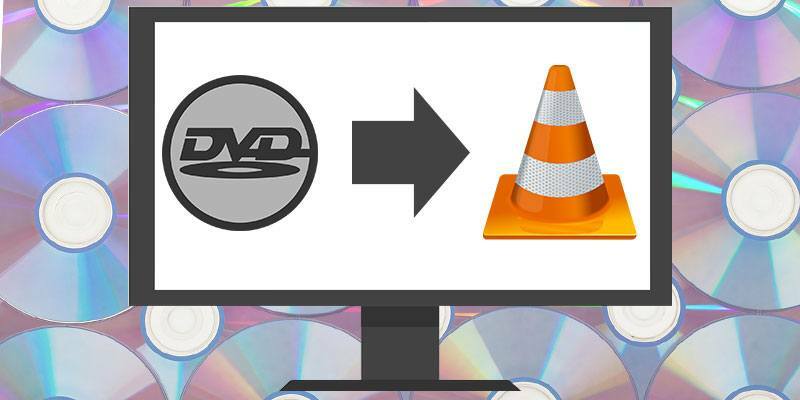 With the following above steps, you can simply rip the DVD with the VLC player. 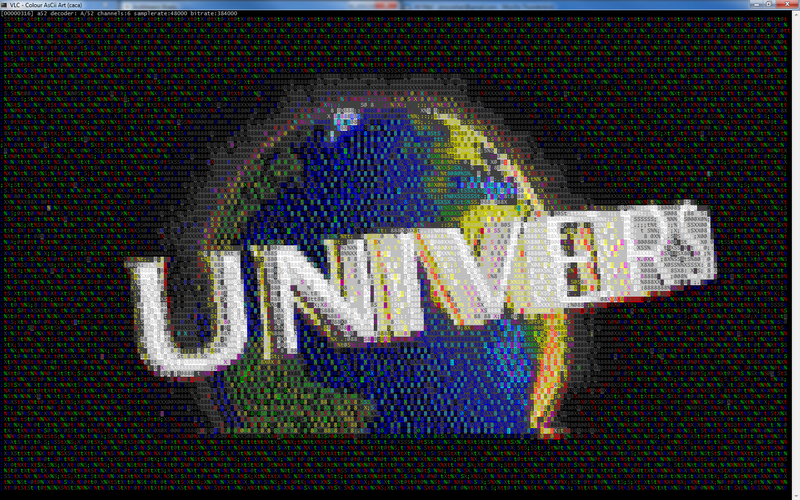 The VLC player can even play the video as ASCII characters. This is one of the cool functionality of the VLC. If you want to play with this function, you need to follow the given below steps. In VLC player visit Tool menu, then find and click on Preferences. Now, in a Video tab set Color ASCII art video output in Output and click on Save and then you are able to play the video as per your desire. So these are some of the cool and convenient hidden tricks of the VLC media player that you can use. These are very few of the tricks of the VLC media player but the excellent one for the VLC media player users. Are there any tricks that you are using? Which are those tricks? 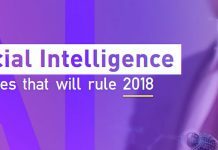 Share here with as in the comments section by commenting here. Suraj is a fitness freak who has a serious fan following on almost all social media platforms. 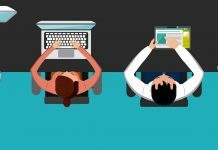 At MegeByte, he contributes to the social media section along with tips and tricks for Windows. Having a strong presence online, he has some seriously serious sources to get the latest gossip from the tech world. Apart from blogging and chit chatting on Facebook, he likes to work out as much as he can in his gym. How to Find Your Lost Phone?